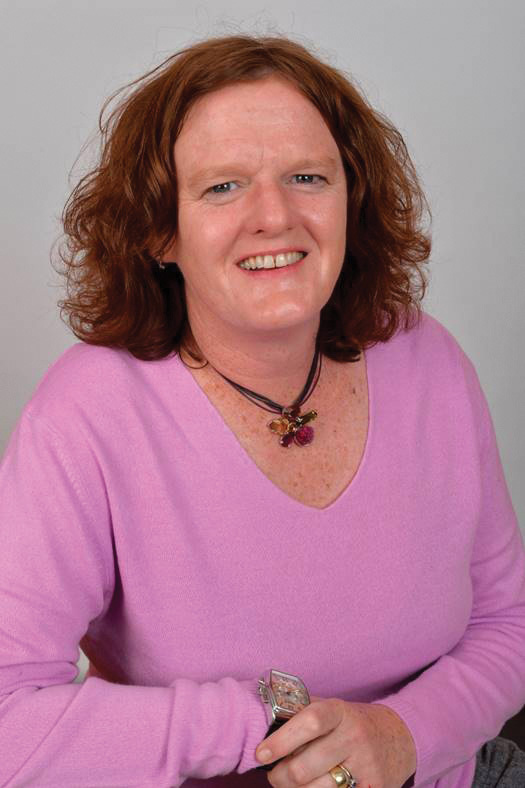 Dr Gillian Mooney, Dean: Academic Development and Support at The Independent Institute of Education, SA’s largest private higher education institution. With the first Grade 12 exam papers behind them but several still to come in the weeks ahead, panic and anxiety over their children’s performance are starting to get a hold on parents across the country. But while it is understandably stressful if things appear not to be going well, parents should be aware that their fears can have a further impact on learners’ ability to perform, and parents should rather take action to ensure that children can still do their best on the papers that lie ahead, an expert says. 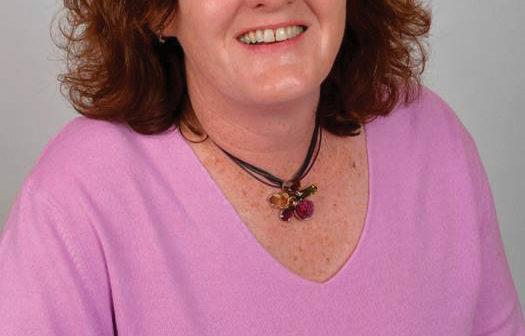 “We are seeing a lot of parental anxiety being expressed at the moment, particularly on social media, and want to warn parents about the unintended consequences, including increased pressure, which can negatively impact on exam writers,” says Dr Gillian Mooney, Dean: Academic Development and Support at The Independent Institute of Education, SA’s largest private higher education institution. Mooney says understanding the actions that can be taken at this stage of the game can help to reduce stress and ensure learners (and parents) feel empowered to continue climbing what feels like an Everest at the moment. “The things to remember with the papers that didn’t go well are firstly that once you hand in the paper there is nothing more you can do, so you need to let it go. It is pointless to obsess about something that you cannot control, for instance thinking about the points you forgot, the way you could have better answered certain questions, or even the fact that you could have studied harder. The best way for parents and guardians to assist their children now is to create a positive and enabling environment, Mooney says. “Parents and learners all should also keep in mind that, while it goes without saying they would have preferred excellent results and optimal performance, even if the worst-case scenario came to pass there would still be many options open to them.